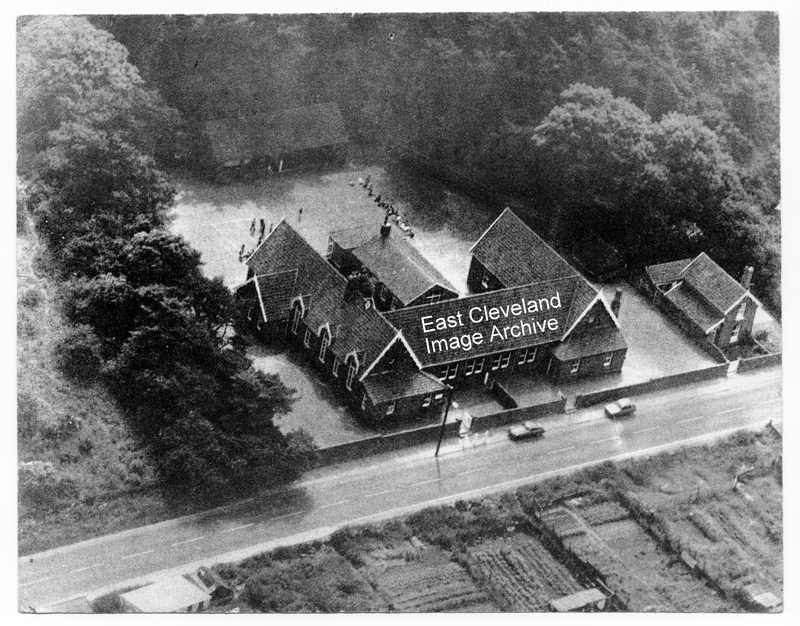 Based upon the notation when receiving this image the Archive believed this to be an aerial view of Margrove Park School, possibly taken in the 1950’s. Better known now as the Margrove Heritage Centre for Tees Valley Wildlife Trust. However following Alan Davies comments and confirmation from Neil Readman there is now no doubt that the Archive was mislead. Image courtesy of the Pem Holliday Collection, thanks to Allan Davies and Neil Readman for the updates. Does anyone have any other info/pictures of the old school? Like when it opened/closed etc?